RockTape, manufacturer of Kinesiology Tape and Physiotherapy products, are delighted to confirm that they have agreed an extension to their current partnership. RockTape is a premium brand of kinesiology tape used by a wide variety of health professionals throughout the world to treat injuries and pain. It can be utilised by athletes and non-athletes alike. RockTape stimulates the skin and provides an increased awareness of movement which can be reduced following acute or chronic injuries. RockTape can also aid in the reduction of swelling and bruising – a common occurrence in rugby! 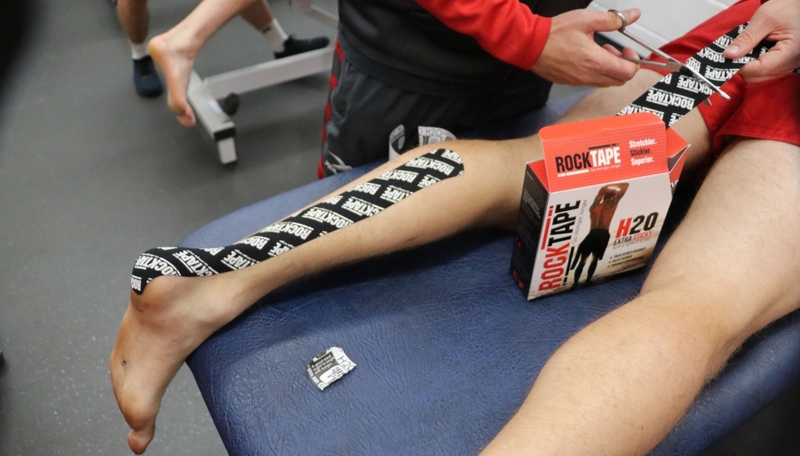 “RockTape helps our players by reducing swelling and muscle fatigue, as well as inflammation of acute injuries, after training or games.